GREEN READING Avid gardeners will definitely want to get their green fingers on the new 10/10 Gardening Series by Reg Botha. 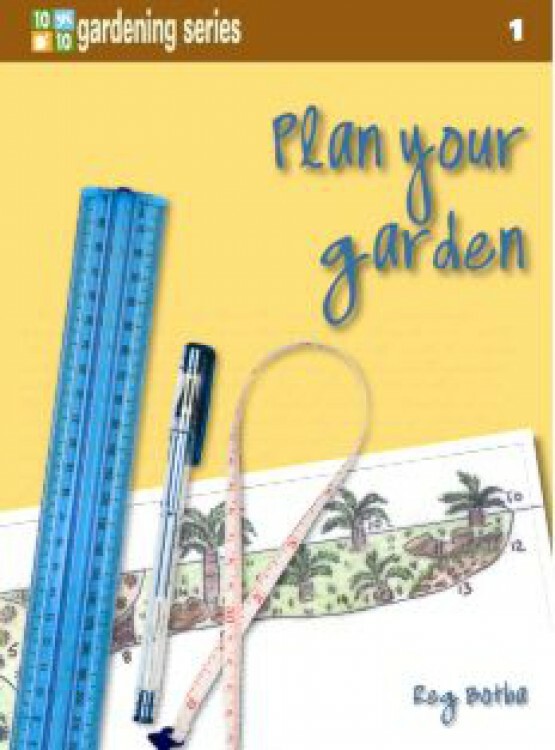 With four titles in the series: Plan your garden, Let's start gardening, My garden needs water and Choose plants for your garden, the handy formats and soft covers mean you'll be able to keep your copies close, even as you mulch, weed an sow. Inspired by the authors' regular visits and lecture tours to gardening clubs nationwide, the series aims to inspire and equip gardeners with the knowledge and know-how to create their own beautiful gardens, taking our country's variable climate and topography into account.